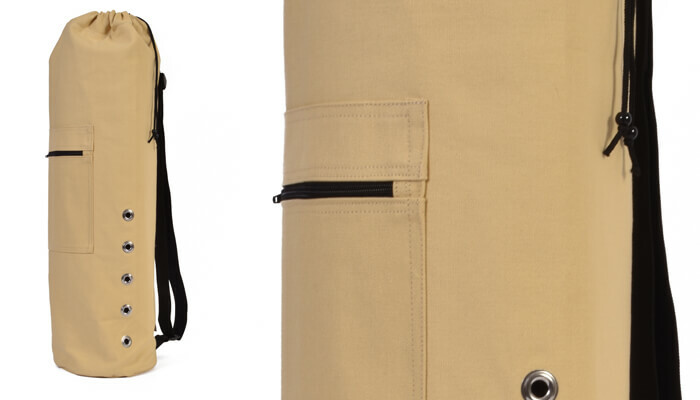 This practical and stylish yoga mat bag is made from strong 100% cotton canvas. 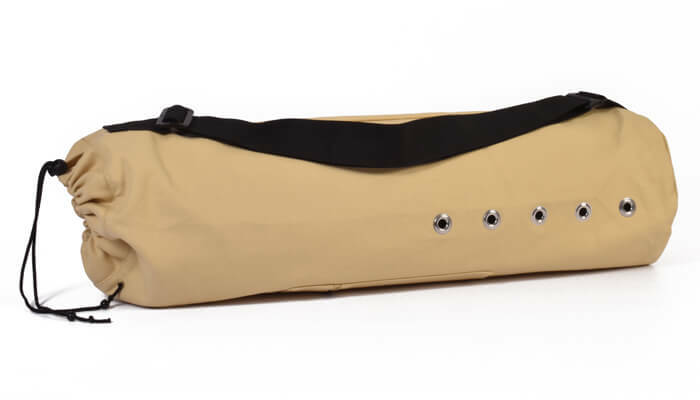 It will fit any Yoga Bloke yoga mat and will accomodate any mat up to 70cm in width. 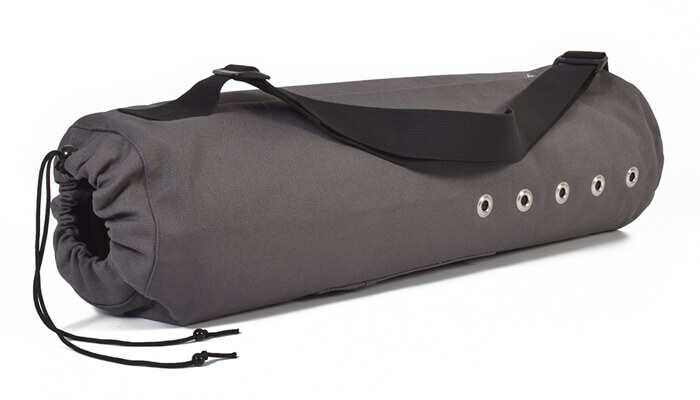 The yoga mat bag opens to one end to a diameter of approximately 20cm and is secured by a toggle/drawstring for easy removal and replacement of your mat. 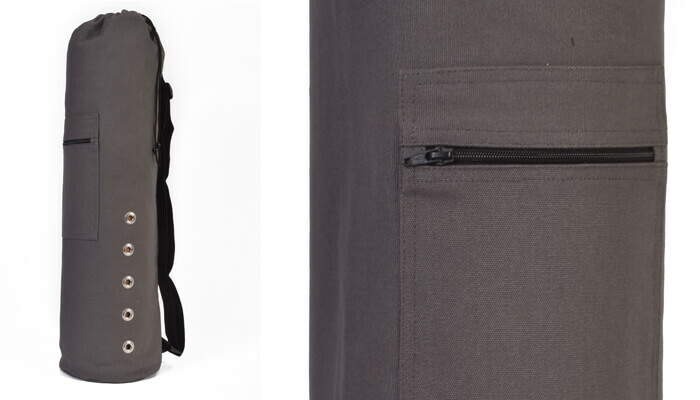 It features a handy zipped pocket on the front for small items such as keys or valuables. 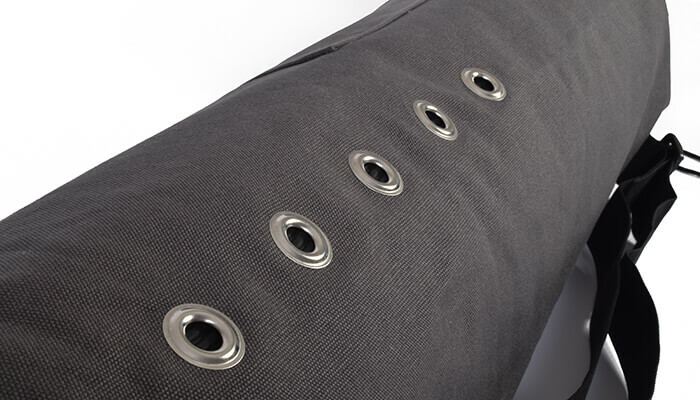 It also cleverly incorporates several ringed eyelets into the design to ensure the mat bag is always well ventilated. 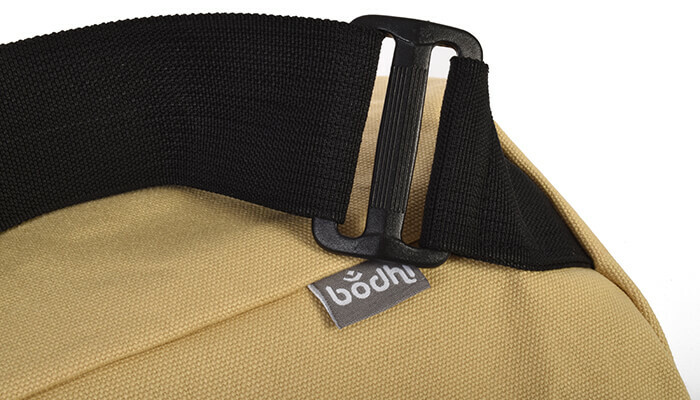 We love this yoga mat bag because of its simplicity. 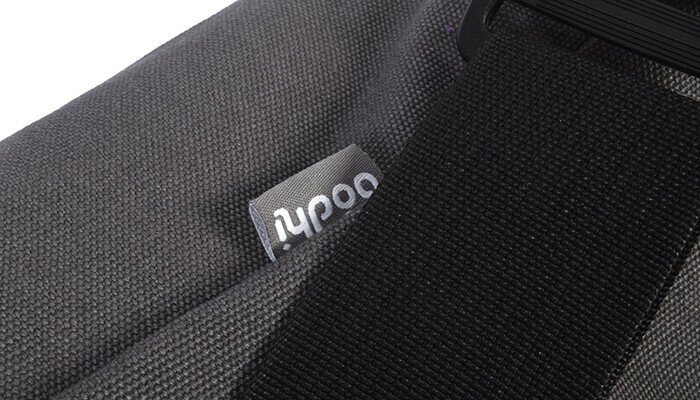 It's strong, durable and will fit pretty much any mat. 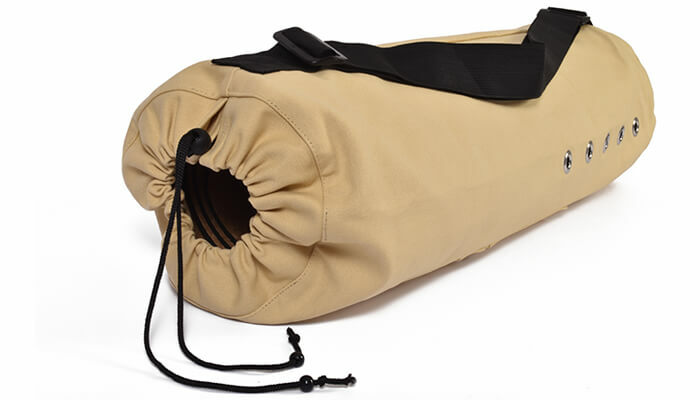 The top toggle / drawstring also makes it so easy to load and unload your mat. 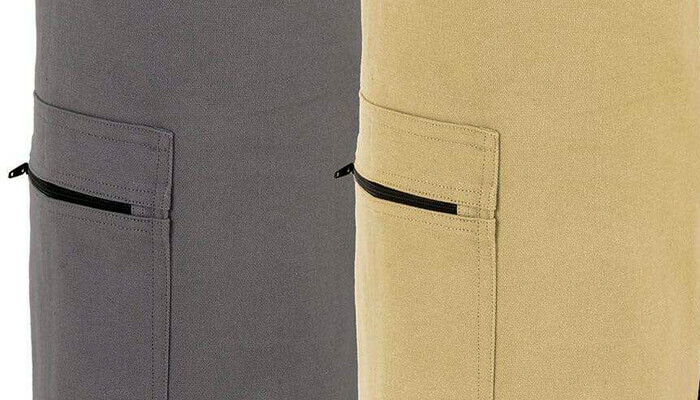 It looks great too!